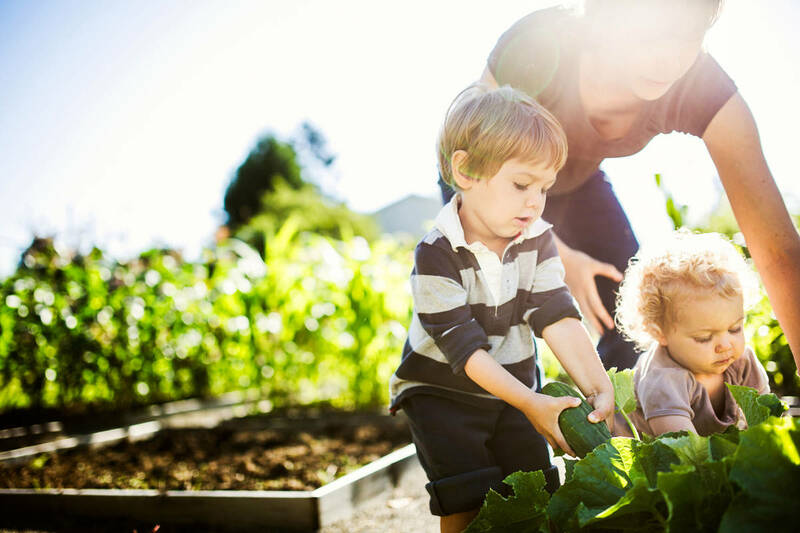 Print off this guide of fun and educational activities that will help prepare your child over the summer for the kindergarten school year. 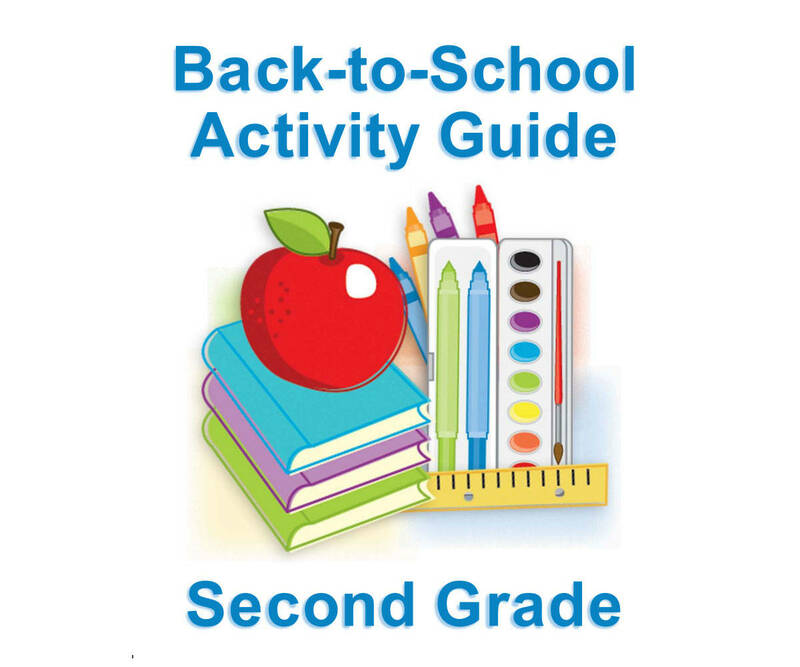 Included is a list of books that will make great summer reads, reading and language arts activities, math skill-builders, general classroom advice including tips for avoiding the spread of germs, science worksheets, and more! 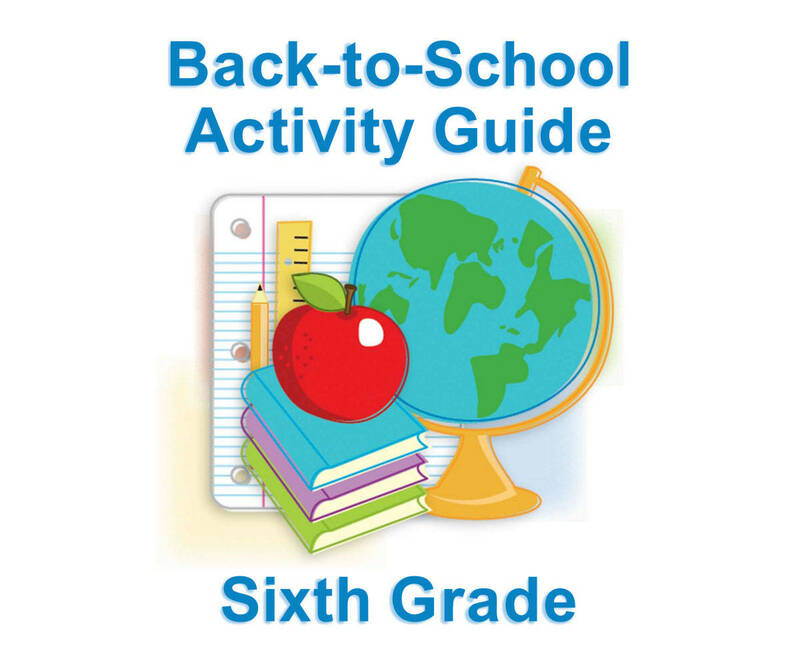 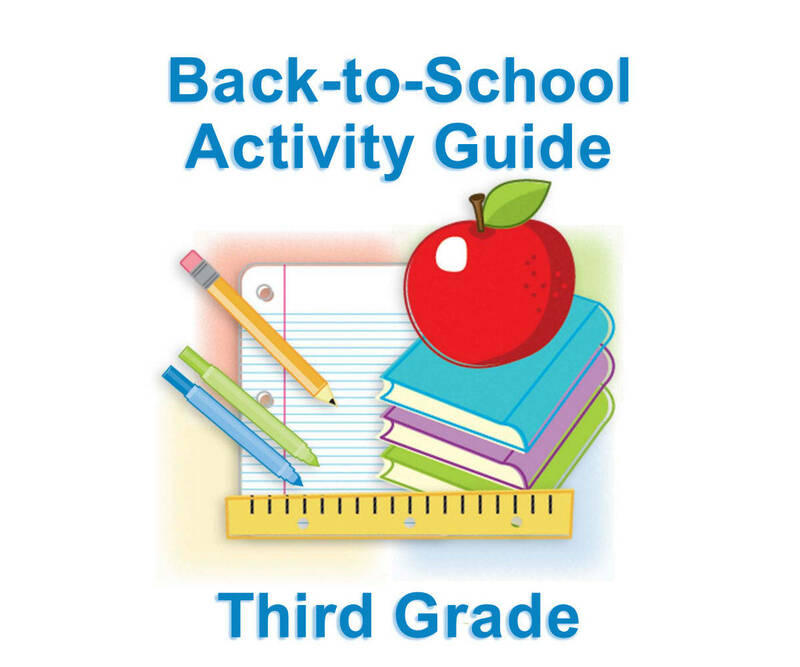 See our summer learning guides for first grade and other grades.